Live the ultimate beach life, surrounded in luxury, enjoying the captivating views of sand and surf. You will appreciate all the modern conveniences from the custom cabinetry that silently glide closed, central vacuum system, Fleetwood windows and doors, and the electric car charging station at the driveway. Extraordinary design details are around every corner of the home; “Museum gray” stained maple hardwood floors, extra wide staircases accented by stainless steel kickers and custom treads between the levels, Viking stove and Sub Zero refrigerators and a Built in eco bio fuel vent less fireplace give the homes a touch of refinement you’d expect at a five-star hotel. Enjoy the timeless look and feel of the baths finished with limestone counter tops, interior glass walls and custom opaque doors that create privacy without losing the openness and lighting. This wonderful floor plan includes three bedrooms, 4 bathrooms, an office and a bonus room. This is a perfect family or entertaining home that boasts an open floor plan and 4 separate decks including the over sized roof top deck with incredible 180 degree ocean views. Located one block to the sand and one block to Pier avenue with wonderful shops and restaurants. I was searching for a Property and found this listing (MLS® #SB19035334). 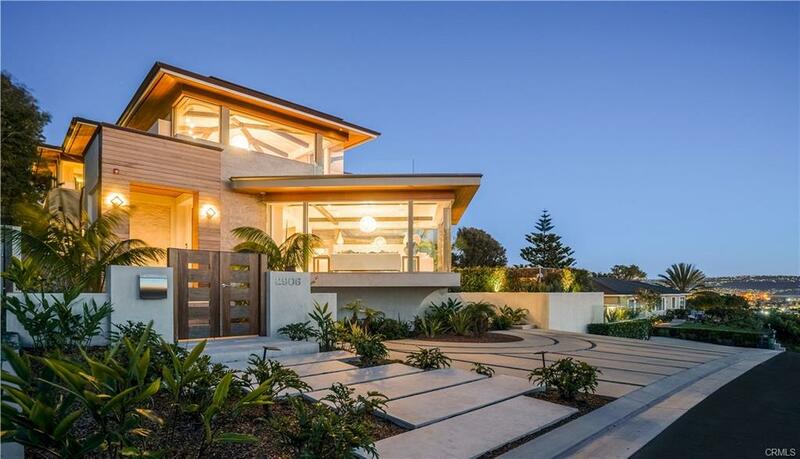 Please send me more information regarding 1620 Monterey Boulevard, Hermosa Beach, CA, 90254. Thank you! 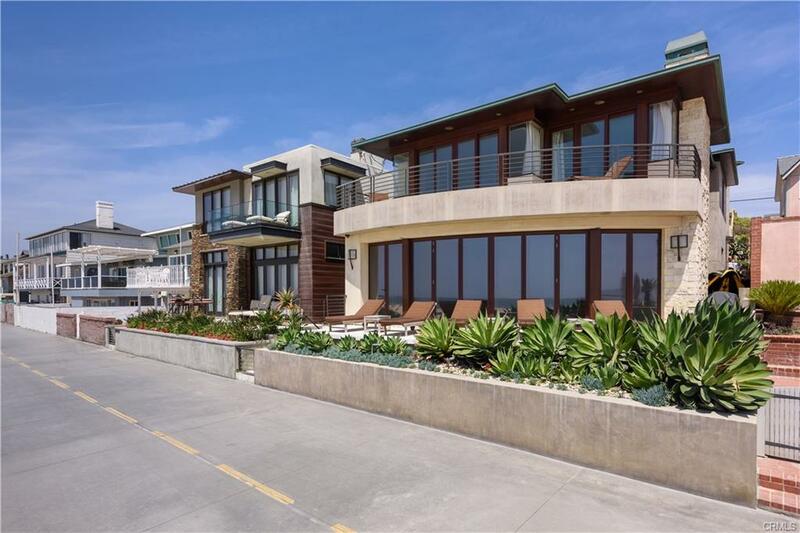 I'd like to request a showing of 1620 Monterey Boulevard, Hermosa Beach, CA, 90254 (MLS® #SB19035334). Thank you!